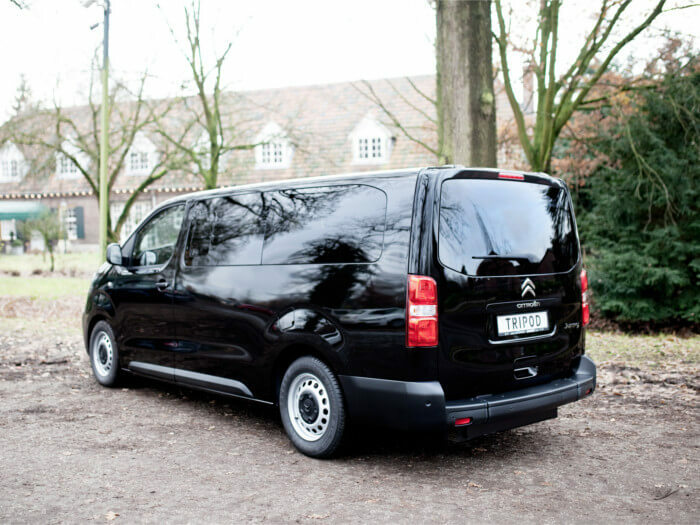 The Citroën SpaceTourer is ideal for families and luxury passenger transport while the Jumpy Combi is suitable for efficient passenger transport or business use. 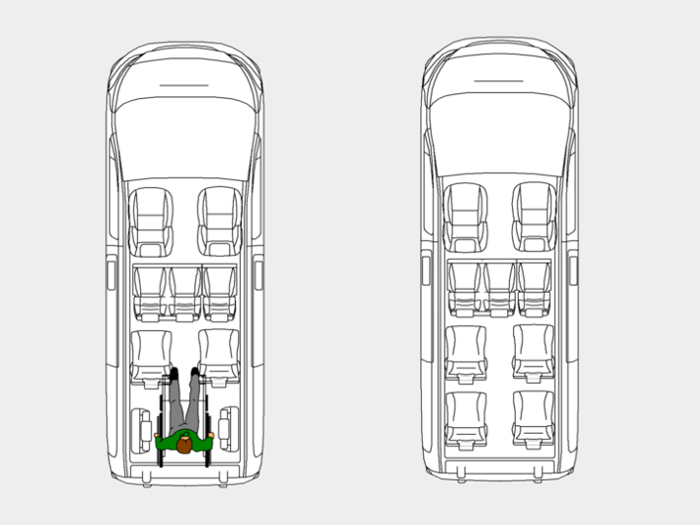 Both models are available in different versions. 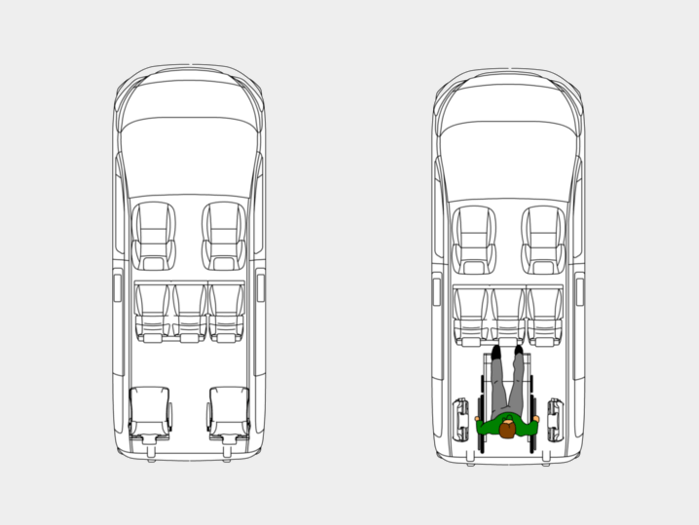 We have adapted the M and XL versions wich are respectively 4.959m and 5.309m long. 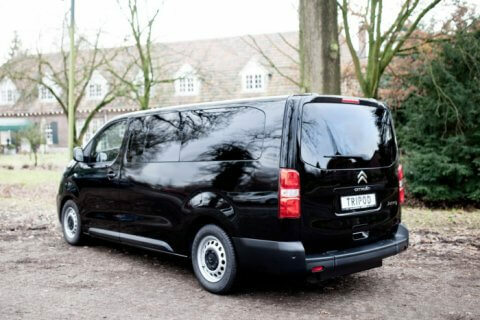 The conversions carried out on these Citroën models are part of Tripod Mobility’s line of premium WAV’s for families and professionals. 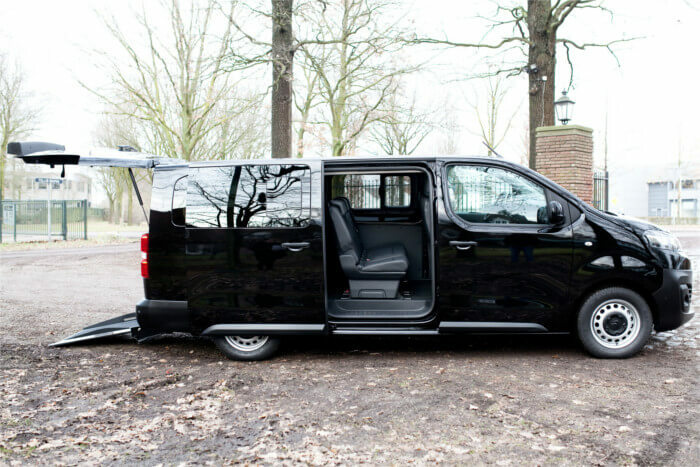 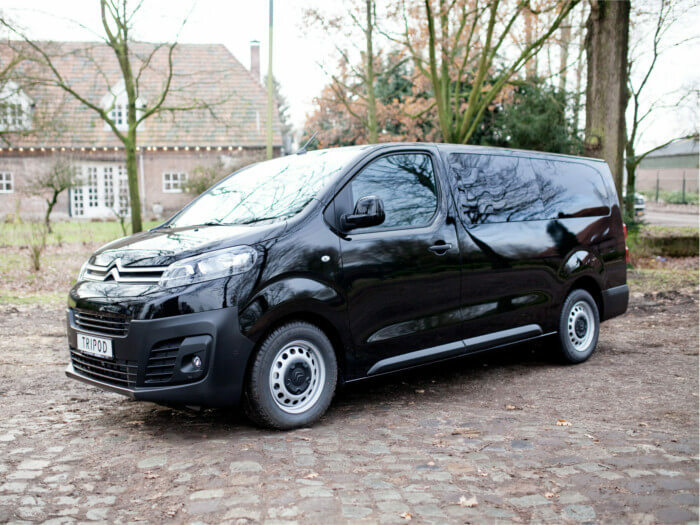 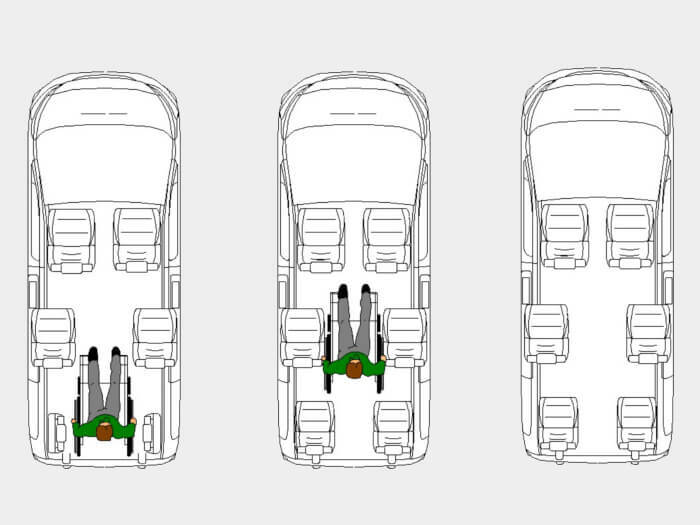 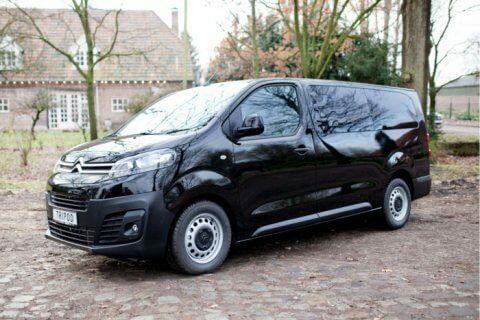 Other wheelchair accessible vehicles in the premium line are the Peugeot Traveller and Expert Combi.